We are back! After a sell-out smash hit run for The Definitive View with Sneachta Ní Mhurchú at Dublin Fringe Festival 2016 — and nominations for Best Ensemble and Bewley’s Little Gem Awards — we’re absolutely thrilled to stage our show for 5 nights only at the legendary Project Arts Centre. Three actors perform all 71 characters, as well as every sound effect and commercial, with a world class duo of cello and piano performing a live musical soundtrack onstage. A show unlike any other you’ve seen. Or heard. Tickets are selling extremely fast here, so grab one while you can! Hope to see some of you there. It’s going to be a really special run of shows. Thrilled, excited and a bit giddy to announce that our resident sketch troupe, The Brownbread Players, will be doing an original new comedy show at this year’s Tiger Dublin Fringe. The Definitive View with Sneachta Ní Mhurchú is written by Kalle Ryan, and features a dream team of actors: Eva Bartley, Gus McDonagh and Sean McDonagh (+ Kalle himself), as well as experienced theatre director John Morton, who will be on hand to direct proceedings. Ireland. The near future. It’s a quiet weekday night. You sit down and tune in to Radio 1 to listen to your favourite arts and opinion show, The Definitive View with Sneachta Ní Mhurchú: a playback revue of the best and worst Irish radio of the past week, hosted by Ireland’s favourite self-important presenter. A brand new live comedy radio play in the tradition of The Goons and Scrap Saturday. Four actors perform all 71 characters, as well as every jingle, sound effect and commercial. Tickets are selling extremely fast here, with both nights almost sold out already, so grab one while you can! Hope to see some of you there. It’s going to be a really special show. 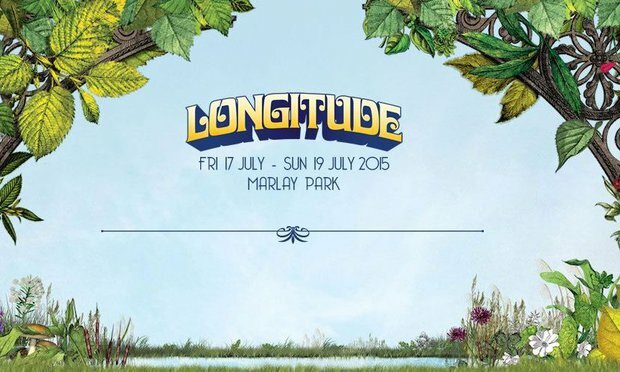 We are delighted to announce that we will be performing a set at the Speakeasy stage at Longitude again this year. We will have our usual mix of fantastic spoken word, music and sketches at an afternoon show on Sunday, July 19th at 2pm. 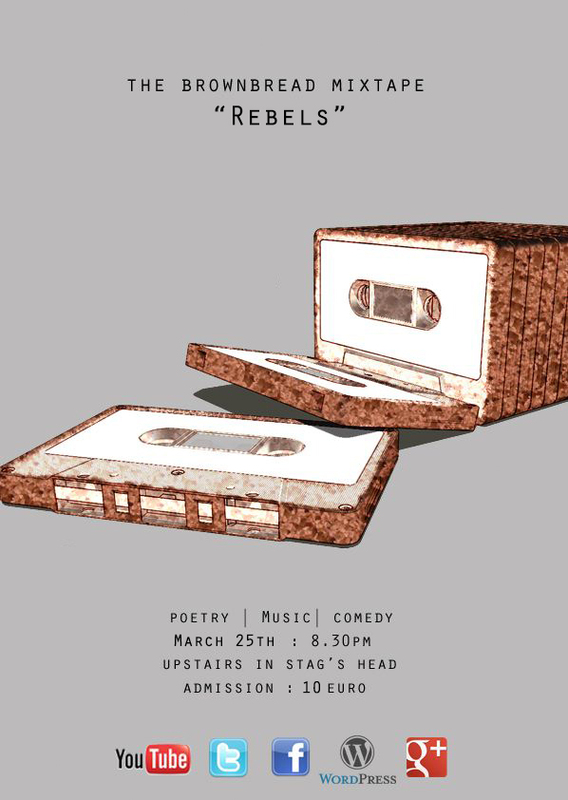 Expect rhymes galore from spoken word sensation John Cummins, tuneful melodic magic from Sinead White, snappy sketches from the Brownbread Players, and all held together with anarchically gleeful glue by MC Kalle Ryan and super sidekick Enda Roche. See you there! 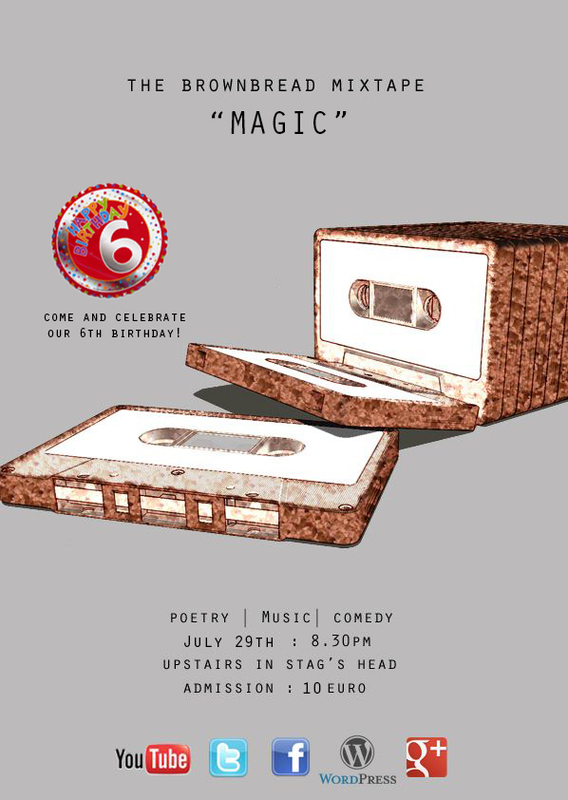 Join us on Wed, May 27th in the Stag’s Head for our eclectic monthly spoken word, music and comedy show. The theme of the night is “Speaking in tongues” Resident MC Kalle Ryan and super sidekick Enda Roche will be in place to keep the show ticking and kicking as always. We are delighted to be doing the show as a fundraiser for the upcoming LINGO spoken word festival – a grassroots spoken word weekend event in Dublin, this October 16/17/18 and Ireland’s only festival of its kind! The money raised on the night will be going directly to the LINGO new work fund, which will be used to commission a new longform spoken word show at this year’s festival. You will literally be paying for a world premiere to happen! This month’s lineup will be bumper packed with some of the very best spoken word artists in Ireland today. For an absolute bargain of 10 EURO you will get to witness their greatness. We will also have our legendary raffle on the night with some supreme top drawer prizes. You won’t want to miss it.